Newark – The Delaware State Police have identified Anish Amin, 24, of Newark as the operator of a Yamaha trail bike who was killed as a result of a motor vehicle crash that occurred at approximately 8:07 p.m., Wednesday, September 5, 2018 on Otts Chapel Rd. at the intersection with Welsh Tract Rd. in Newark, according to Public Information Officer, Master Corporal Michael Austin. 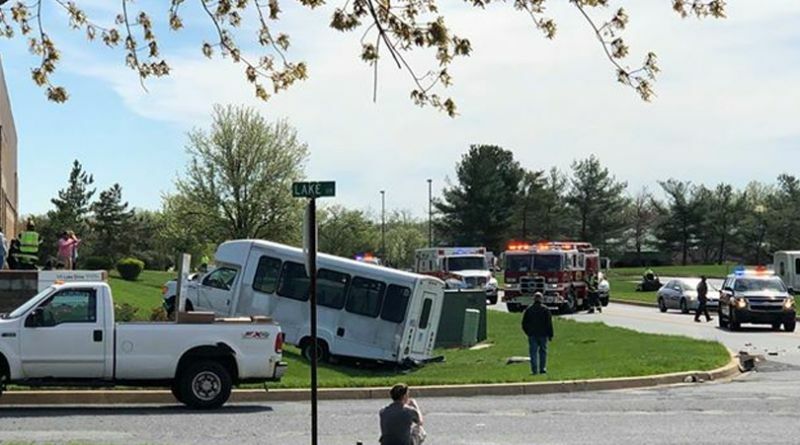 Newark – The Delaware State Police Collision Reconstruction Unit is investigating a fatal motor vehicle crash that took place on Otts Chapel Rd. in Newark on Wednesday night, according to Public Information Officer, Master Corporal Michael Austin. 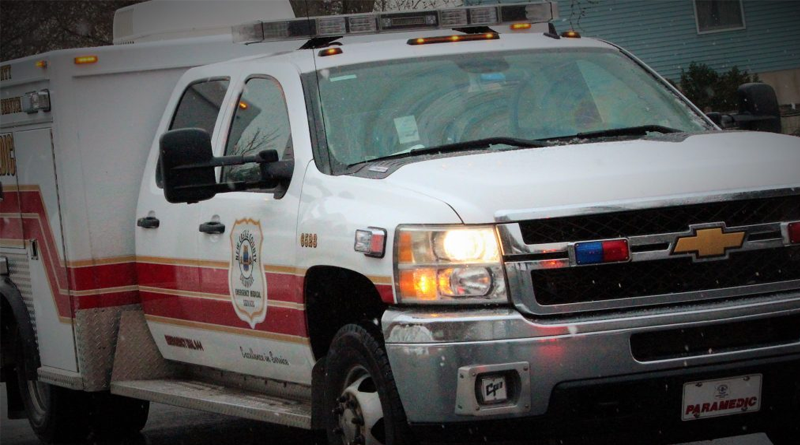 Austin said the incident occurred at approximately 8:07 p.m., Wednesday, September 5, 2018, on Otts Chapel Road at the intersection with Welsh Tract Road. A 2007 Honda CRV, operated by a 44-year-old Bowie, Maryland man was traveling southbound on Otts Chapel Road intending to turn left onto Welsh Tract Road. A Yamaha trail bike, operated by a 24-year-old Newark man was traveling northbound on Otts Chapel Road proceeding through the intersection with Otts Chapel Road. 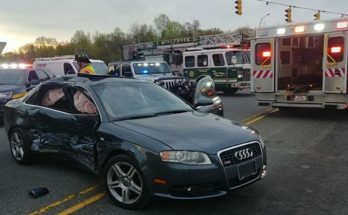 The Honda turned left in front of the Yamaha, at which time both vehicles collided, in the northbound lane of Otts Chapel Road. The Yamaha operator was ejected from the trail bike, coming to rest in the southbound lane of Otts Chapel Road. The Honda was brought to a controlled stop on Welsh Tract Road. Austin said the operator of the Yamaha was pronounced deceased at the scene. Identification is pending next of kin notification. The operator of the Honda was not injured as a result of the crash. Impairment on his behalf is not a factor. Austin said, “the initial investigation has determined that the Yamaha was not a registered vehicle and was not street legal.” The Yamaha had no headlights, tail lights or other reflective devices added Austin. Otts Chapel Road and Welsh Tract Road were closed for approximately 2 hours while the scene was investigated and cleared. The investigation is ongoing and anyone with information regarding this incident is asked to contact Cpl. J. Aube of the Troop 2 Collision Reconstruction Unit at 302-365-8483.